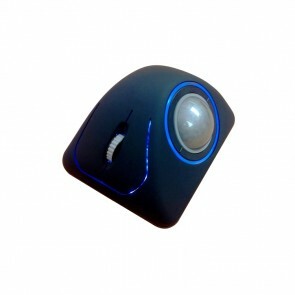 Unwanted vibration can cause your trackball to move, which of course will translate to a cursor movement on your screen. Examples include turbulence in aviation applications, engine vibration and motion in marine environments, accidental movement in medical ultrasound systems or speaker vibrations in a studio. In extreme cases the result is severe disruption to your system operation. To solve this problem, our partners Cursor Controls has pioneered anti-vibration trackballs as a solution. 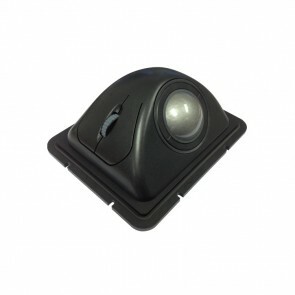 By using an anti-vibration trackball, a steady performance can be maintained and precise control of your cursor will be possible. The old solution was to increase the ball/seal torque or use a software filter. 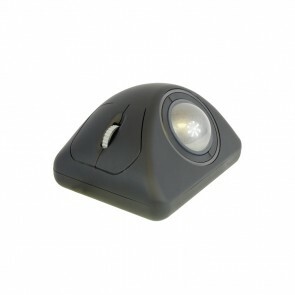 However, our Cursor Controls anti-vibration trackballs have proved themselves a more than satisfactory replacement. 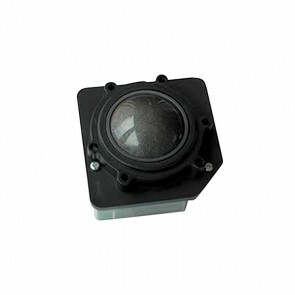 The E50 Series Panel trackball module is an extremely high specification device that incorporates the latest Cursor Controls Ltd IP68 technology, making it the ideal for use in the most demanding of environments. 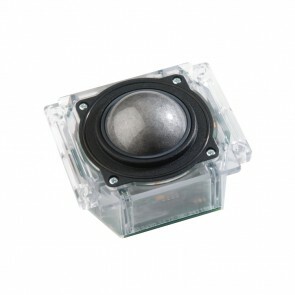 The module combines the patented optical trackball with the new Cursor Controls Ltd hall-effect scroll wheel.